Purnima and Pournami are respectively the North Indian and South Indian terms for Full Moon. It is the brightest phase of the Moon and represents the completion of a cycle. In every Hindu calendar, most of the Purnima day is associated with a significant festival of the month. Hence, over the twelve months in a year, the Purnima days mark twelve different festivals. A Full Moon or Pournami is symbolic of various factors such as birth, rebirth, fullness, abundance, creation etc. There is a tradition among the devoted Hindus to observe Vrat or fasting on Pournami days. In general, the Purnima Vrats is dedicated to Lord Vishnu and the Mother Goddess. 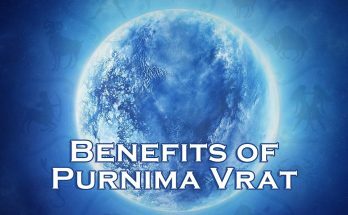 Observing a Purnima Vrat or Vratam is considered very auspicious and it can bestow lots of benefits to the devotee. 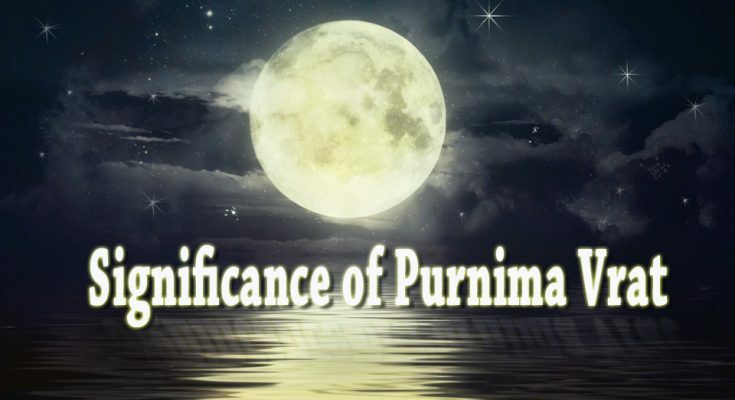 The Purnima fasting is observed either on Purnima day or on the day before Purnima i.e. on Chaturdashi (14th lunar day). It depends on the starting time of Purnima Tithi. Purnima fasting will be observed on Chaturdashi if the Purnima Tithi starts during the Madhyahna period on the previous day. Usually, a Pournami Vratam is observed from sunrise till the rising of the full Moon. Purnima or Full Moon has a lot of religious and scientific significances. As per the belief, many of the Gods such as Lord Vishnu’s Matsyavatar, Subrahmanya and Sri Buddha incarnated or took birth on Purnima day. The Pujas done on this day are said to have great merits and devotees conduct some exclusive pujas like Satya Narayan Puja. 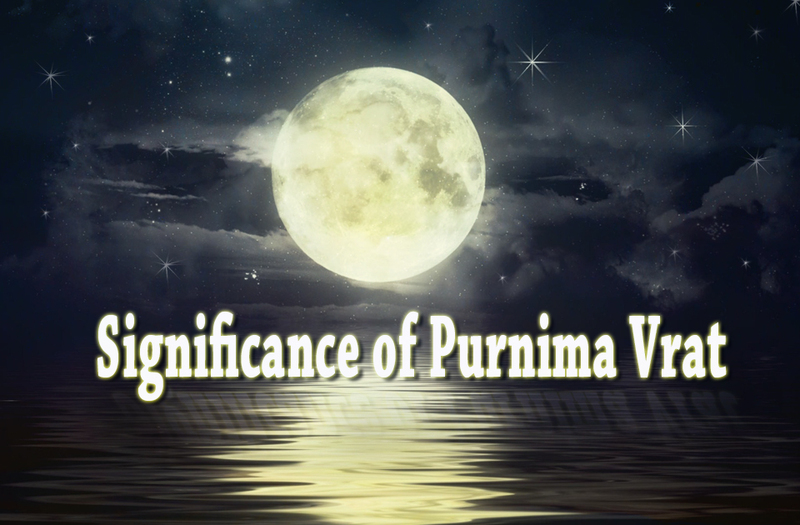 From the scientific point of view, the Purnima has some significant influences on our body and mind. During the Full Moon, the effect of gravity is maximum and it induces some positive effects such as reduced gastric problems, increased stability of metabolic processes, better body-mind balance etc. In general, the devotees observing Purnima Vrat follow a full day fast and offers prayers to Lord Vishnu. The fasting begins at the sunrise on the Purnima day (occasionally on Chaturdashi) and ends at the rise of the full Moon in the evening. 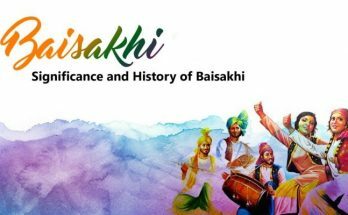 – To observe Purnima Vrat, the devotees should wake up and take bath before sunrise. – A strict fasting from sunrise to full Moon rise without consuming any food or water is recommended. – Those who can’t observe such a strict fasting can have a single meal of fruits and milk. – Cereals, pulses and salt should be strictly avoided. – The devotee can end fasting after seeing the full Moon rise and offering the prayers. 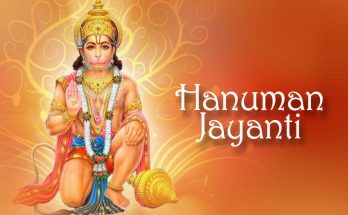 – No special puja or offering to any deity is recommended. The devotee can worship and offer pujas as he likes.